← Blizzard Blitz! 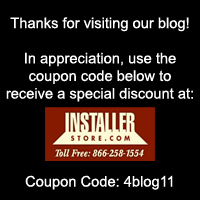 Madison Has Shut Down… Except for Installerstore! Let’s Hear it for Carpet Protection Film! Woot Woot! Plastic carpet protection with adhesive is mainly used to shield synthetic carpet during home remodeling and construction. It can also be used for parties, pet visits and other events, but what people don’t realize is the full versatility of the 3mil carpet protection. In this blog, I will provide basic info and give examples of how our customers have used this handy product in non-traditional ways. This product goes by many “street names” such as carpet protection, shield and film. The adhesive is meant for synthetic carpets only, you do not want to use this on any natural fibers such as wool. If you do use this on natural carpet, your carpet will have the dreadful “pilling”, or when fluffy particles appear on carpet surfaces. 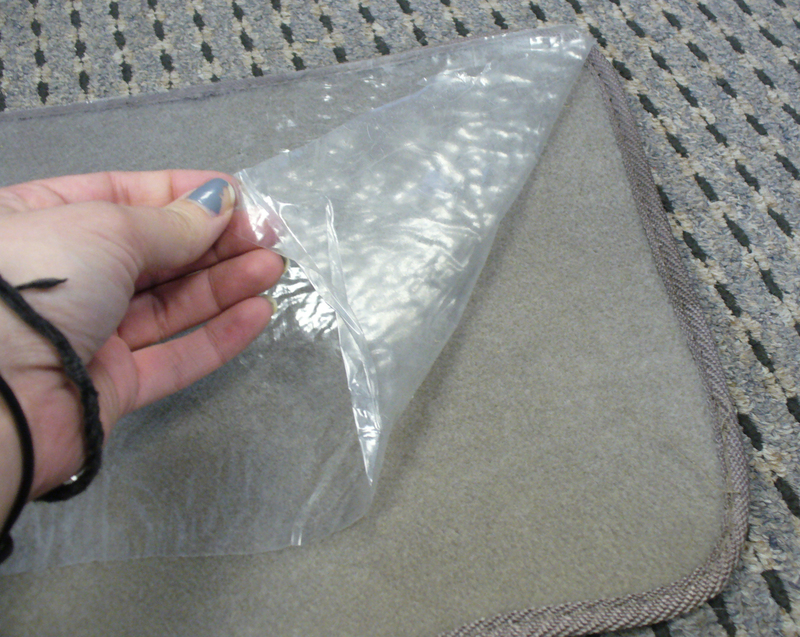 Most carpet protection films have an adhesive on one side that allows it to stay in place once it is laid down. 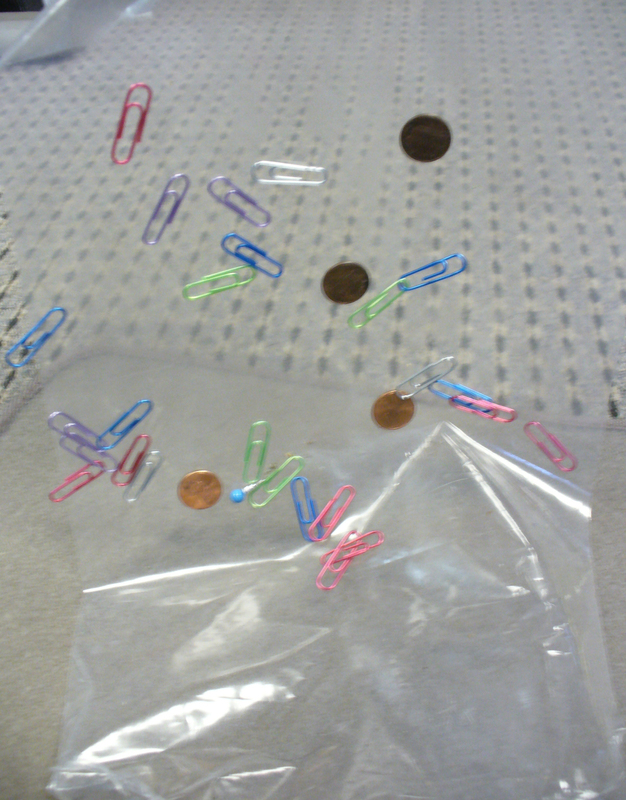 Some films will have a glue-based adhesive and others (like ours) have a water-based adhesive. The water-based adhesive means that if a bit of residue is left once the protection is pulled up, it can easily be removed with water. 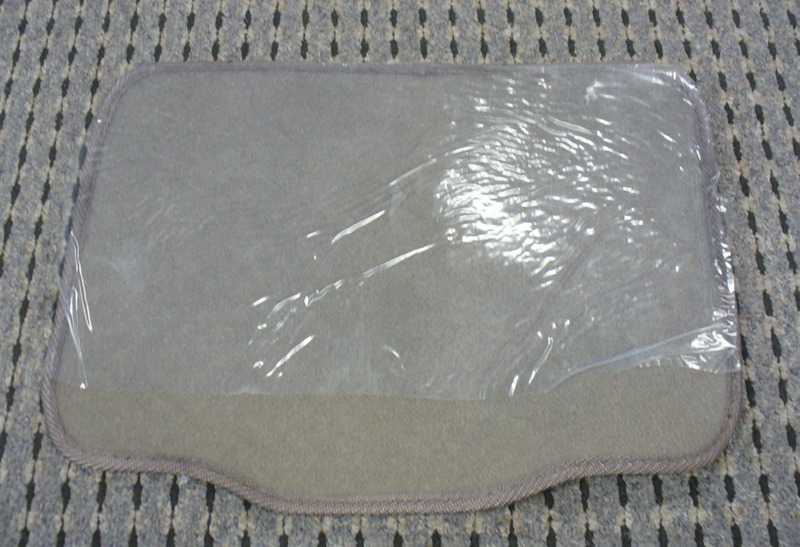 The carpet protection is meant for temporary use only, and can usually be used up to 45 days before having to be removed. This timeline will vary when the film is exposed to factors such as heat, heavy foot traffic and direct sunlight. Please read this PDF for important information regarding the period of time the carpet protection can be left down in various situations. A very important thing to check for when ordering carpet protection is whether it is reverse wound or regular wound. This will make a difference in how you roll out the film (which side is sticky). Reverse wound is where the adhesive side is on the outside of the roll, so when you unroll the film, it will stick right to the carpet (adhesive side down). Regular wound is when the adhesive side of the film faces in. 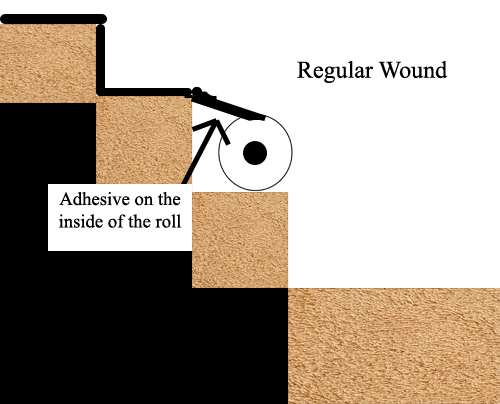 Regular wound carpet protection works great for use on carpeted stairs. Over the years we’ve heard stories from our crafty customers about their non-traditional use of our carpet protection. The film is intended just to use to protect against spills and foot traffic on synthetic carpeted surfaces, but if you do intend to try any of the uses below, please test out on a small inconspicuous area first (and remember the 45 day maximum)! With RV use, there is not much space between the inside and outside world. 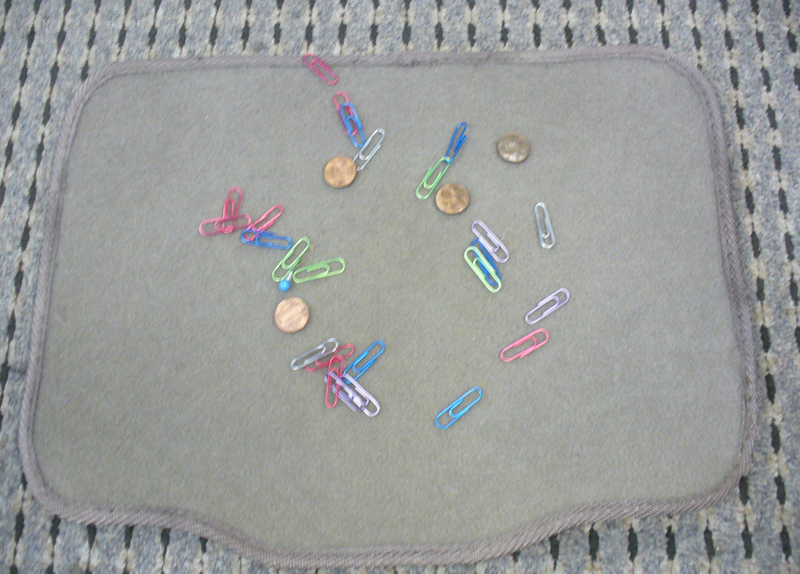 Try using the carpet protection on your RV’s carpeted walkway or an entire room. Protect your home away from home from unwanted tracked in dirt and mud. This may seem silly, that is the car mats job right? Take a minute to think about how much mud and rain you leave on your mats during just one storm. The carpet protection comes in convenient 24″ x 50′ rolls for easily application on small areas. 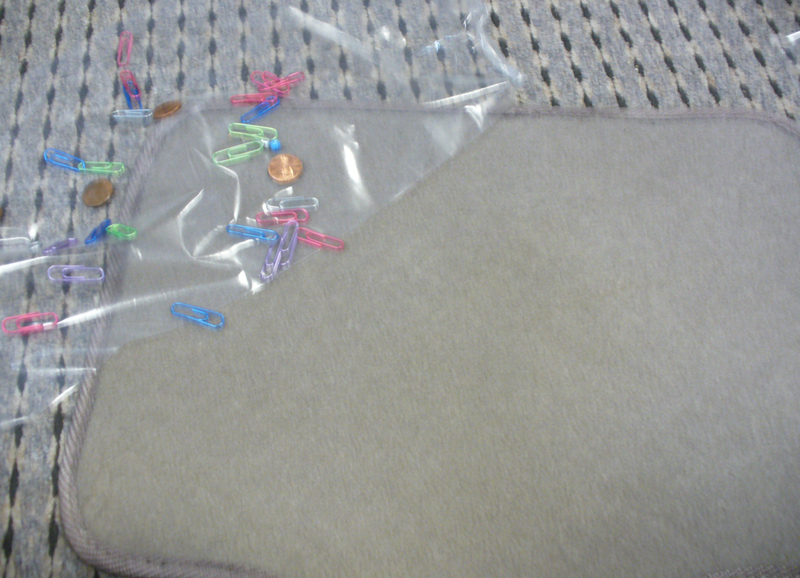 To remove carpet protection, simply peel back corner. Carpet Protection can be found here on our website in roll sizes 24″ x 50′, 24″ x 200, 36″ x 200′, 36″ x 500′ and 48″ x 500′. The film is also sold for hardsurfaces such as tile, vinyl, VCT, laminate, marble, granite and factory-finished hardwood floors. YOU CANNOT USE CARPET PROTECTION ON HARDSURFACES OR VISE VERSA! We have a new product that does not have adhesive, making it safe for use on low pile wool carpets and many different surfaces. The product is named Kling Tite and comes in 100′ rolls in 24″ and 36″ widths. 4 Responses to Let’s Hear it for Carpet Protection Film! Woot Woot! Awesome post for carpet protection film. A lot of useful information about the products with specific guides. Thanks for sharing. You are amazing. I just stumbled upon your blog and find it very useful. Thanks for educating us with this information. Thanks for sharing the different uses of carpet protection film. I was not aware of using this on the car mats as they got very much dirty with mud, instead of buying new plastic mats, we can use this film on them so that it could be easily washable or be replaced the film with new one.